Multi inverter allows the illumination of one el wire for a few seconds, and after switching off another fiber will light up, and this cycle will repeat continuously. Multi Inverter is ideal to beautify your interior using neon fibers. Inverter allows to power 8 glow el wires, but their length must not exceed 24 meters. 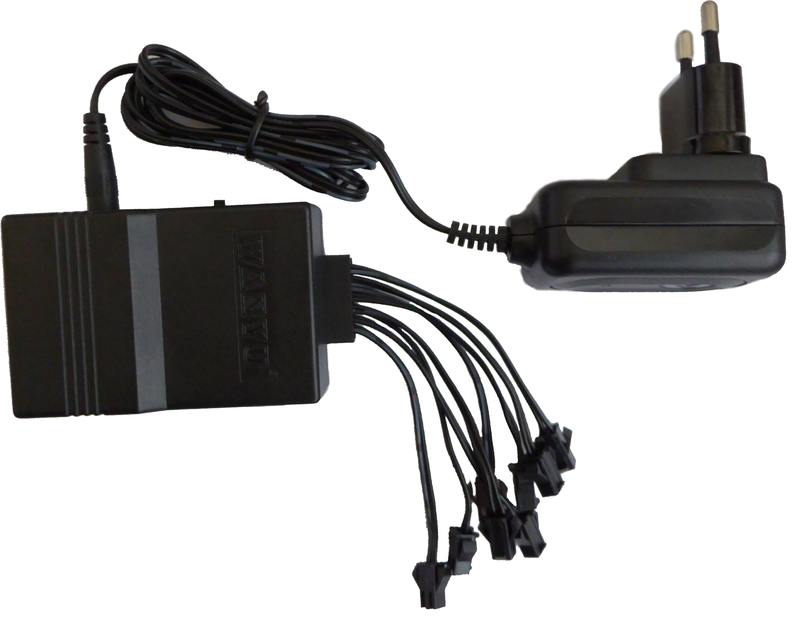 The power adapter with output 12V voltage and 500 mA is included.